Originally opened in 1958, Hotel Raito continues to be the crown jewel of the Amalfi Coast, located in the quaint town of Vietri sul Mare. After completing a recent renovation the hotel now features Italian-contemporary décor, luxury amenities such as Frette linens, Expure SPA bath products, customtiled spacious bathrooms and plasma televisions. The guestrooms incorporate natural lighting to ensure a tranquil and relaxing atmosphere and the hardwood flooring throughout is elegantly decorated with majolica produced by local master craftsmen. As an added treat, guests will enjoy delectable Italian amaretto cookies each evening from the exclusive Lazzaroni line as a luxury turndown amenity. 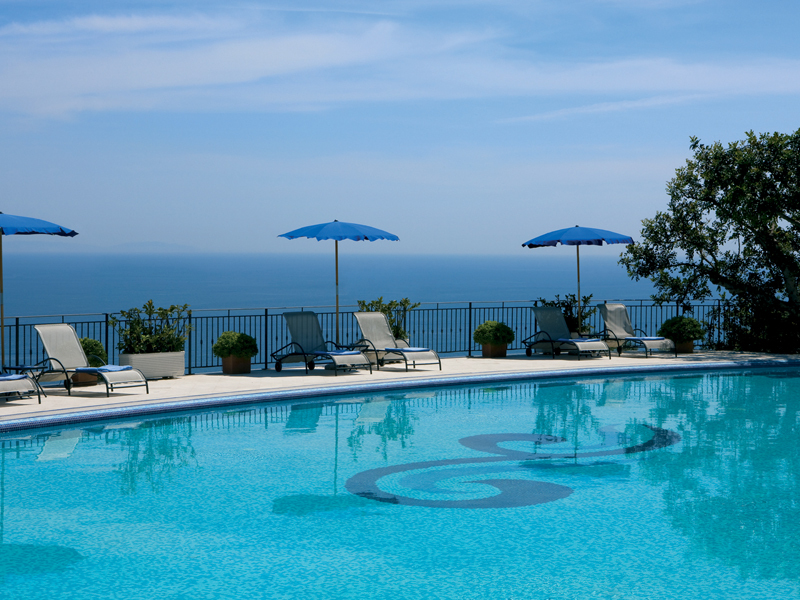 Many of the 77 guest rooms and suites offer balconies and terraces with stunning views of the Bay of Salerno and the villages of Vietri sul Mare. 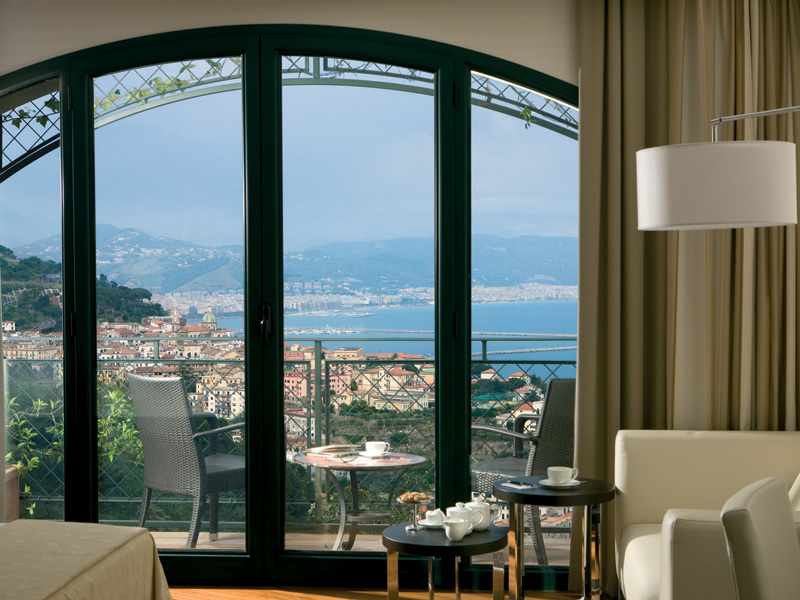 In addition to its luxurious guestroom accommodations, the hotel features three sea-view dining rooms including Il Golfo, which is one of the most celebrated restaurants of the region, offering a la carte Mediterranean cuisine in a refined atmosphere overlooking the Amalfi Coast and the Faraglioni of Vietri sul Mare. For formal events, the hotel offers Restaurant Luna Vietrese and a casual dining experience can be enjoyed at the charming Exlounge Bar & Grill restaurant, which is located poolside and offers a wide selection of light Mediterranean fare. Hotel Raito’s also offers exquisite SPA facilities in its Expure SPA. Treatments included Turkish baths, sensory beds, hydromassage seats, coiffeur, relax area, solarium and massage rooms. The hotel also offers a complimentary shuttle service to and from Vietri sul Mare and the beach, and boat rentals, with or without a sailor, is also available for a cost.